Winter has a few weeks to go, but boat show season is already here. And Knoxville-based Sea Ray Boats is taking full advantage. 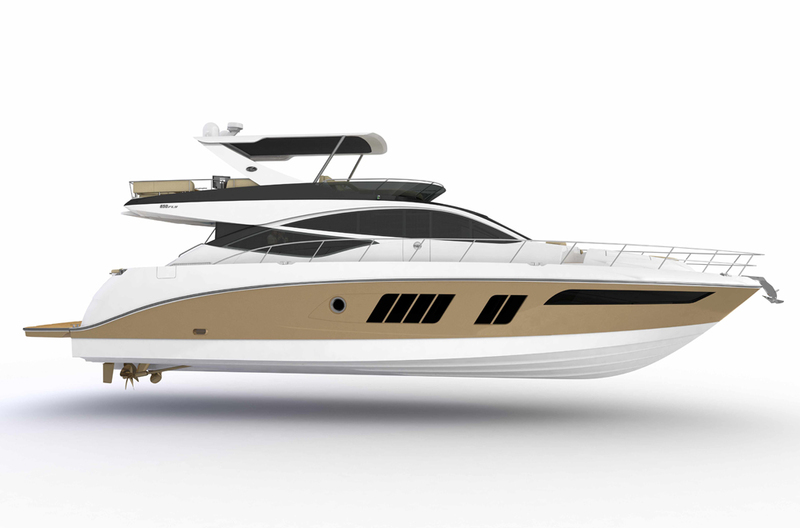 The manufacturer this week introduced its new L- class yachts at the Yacht and Brokerage Show in Miami. 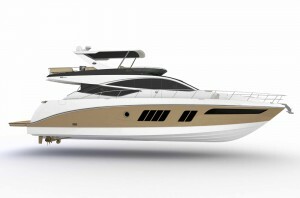 Sea Ray is a division of Brunswick Corp.
Click here for the Sea Ray news release. This entry was posted in Brunswick and tagged boat show, Brunswick, L-class yachts, Sea Ray Boats, Tim Schiek, yacht on February 18, 2014 by Roger Harris.